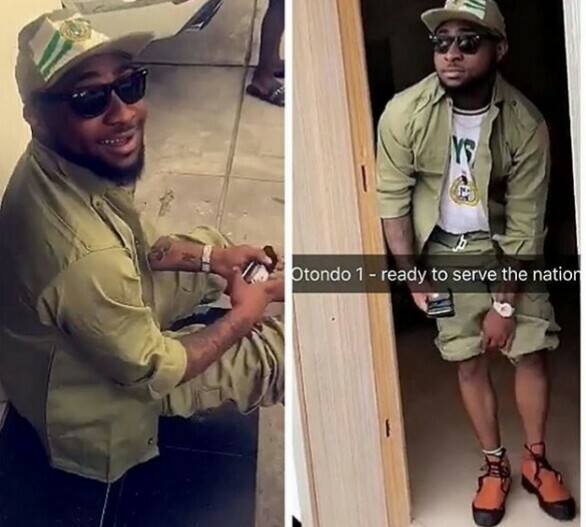 The National Youth Service Corps (NYSC) says it has communicated with popular musician, David Adeleke aka Davido, over his activities during his service year. The popular singer violated many NYSC regulations. Just afterwards, Davido left the camp and began a series of violation of the rules. bringing vehicles into the orientation camp; disclosing official information; engaging in private practice; taking part in partisan politics; reporting late to duty among others. The Punch observed from his Instagram page that just after a few days in the camp, he travelled to Boston, Massachusetts, as he embarked on a tour of the United States. 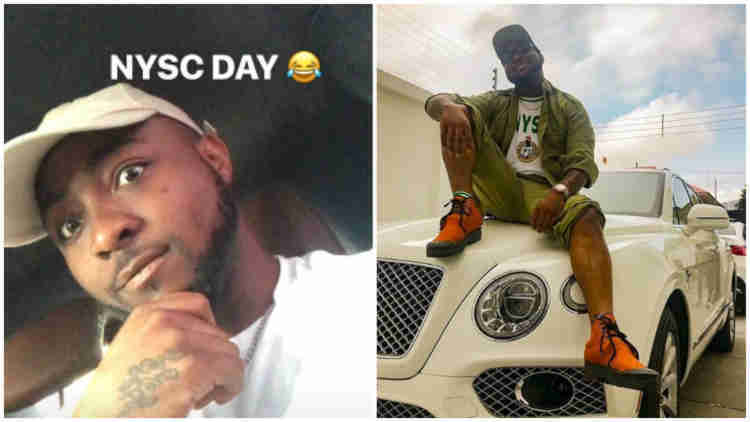 Davido, while replying to a post on Instagram, said his NYSC programme had been terminated. He later deleted the comment from the post made by a friend.